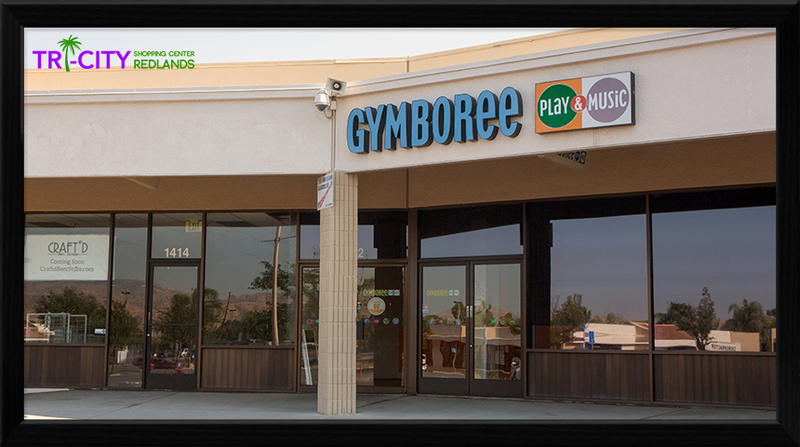 We have so much to offer you and your child at Gymboree. When you become a member, you’ll not only enjoy our classes each week, but also receive Gymboree clothing discounts, free classes, parent handouts and more. 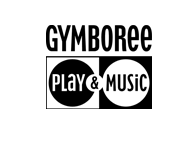 Get more information about our great member benefits!